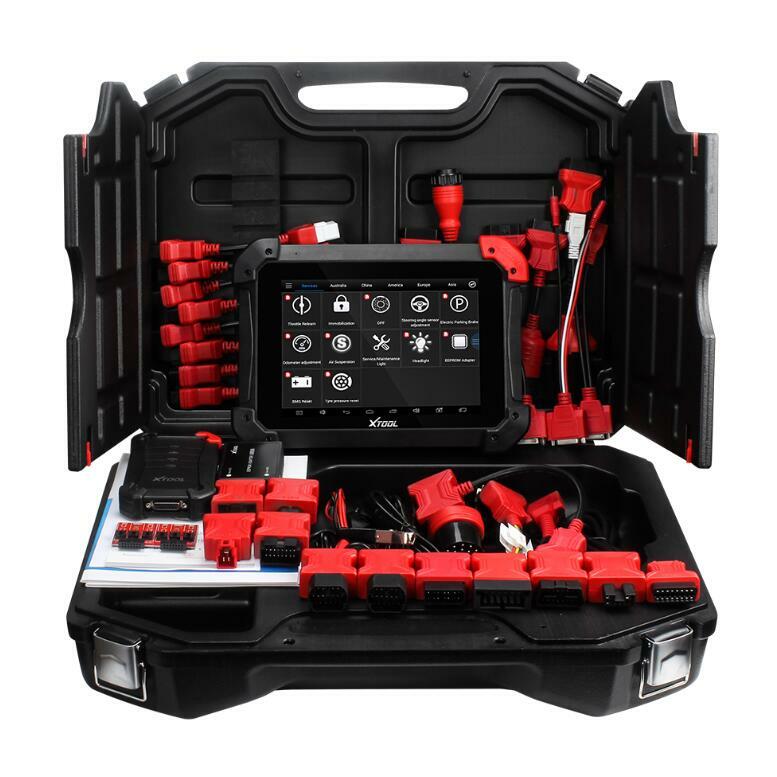 PS90 Pro is a high-end and new style auto diagnostic device developed by XTOOL based on Android system and Internet application. 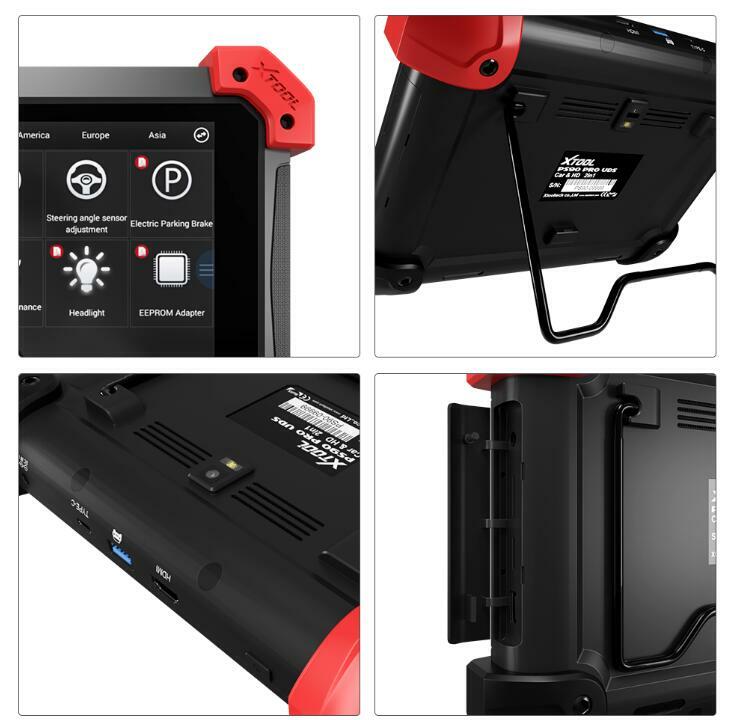 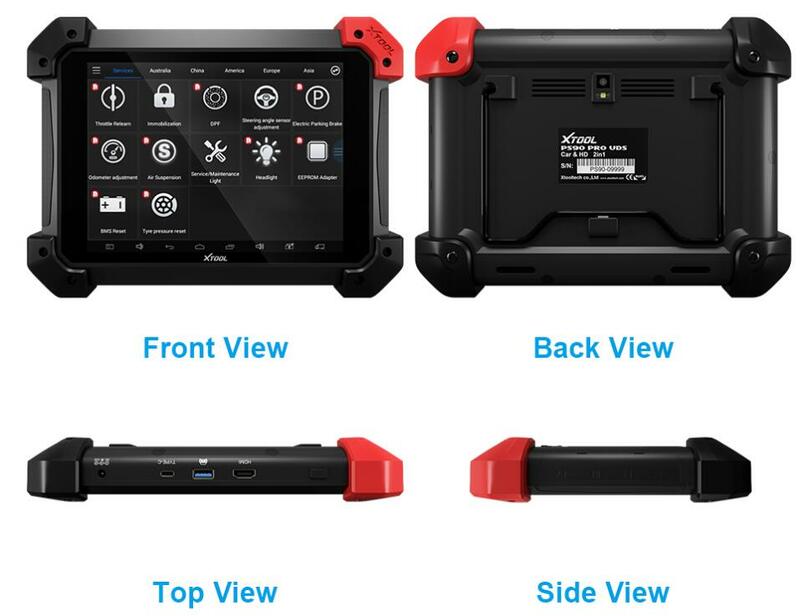 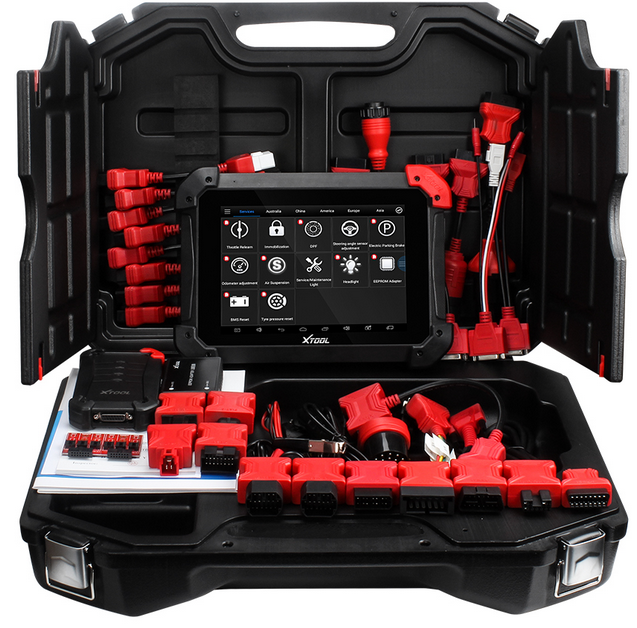 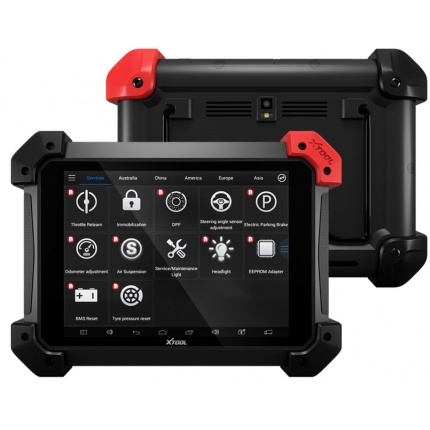 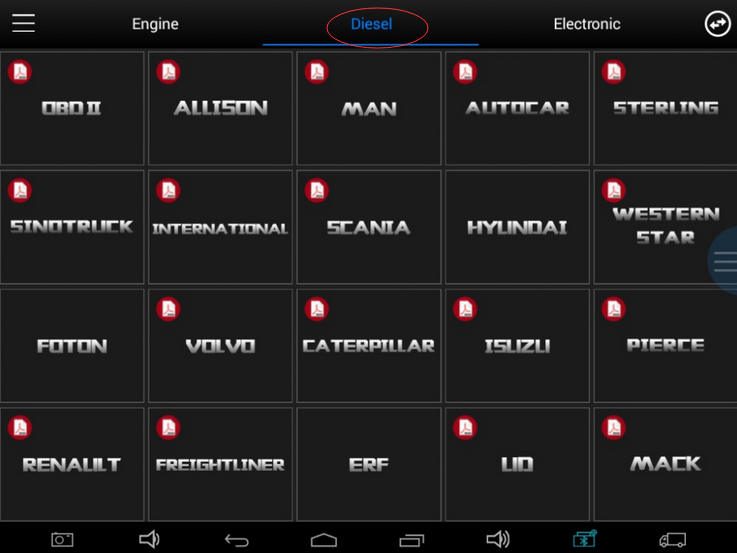 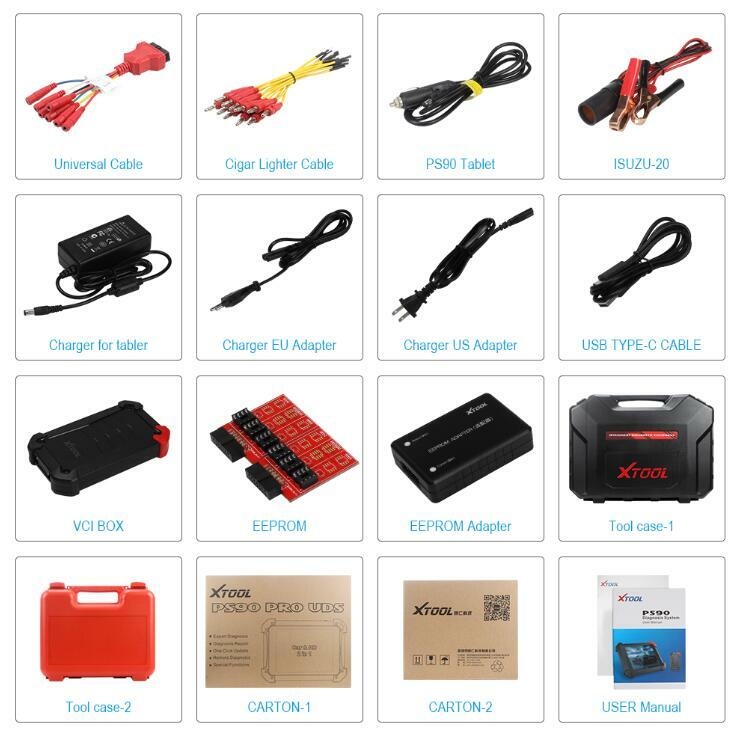 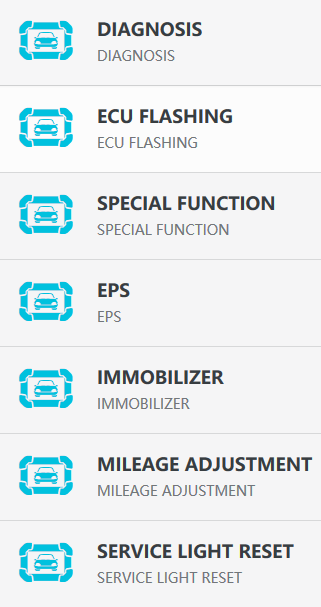 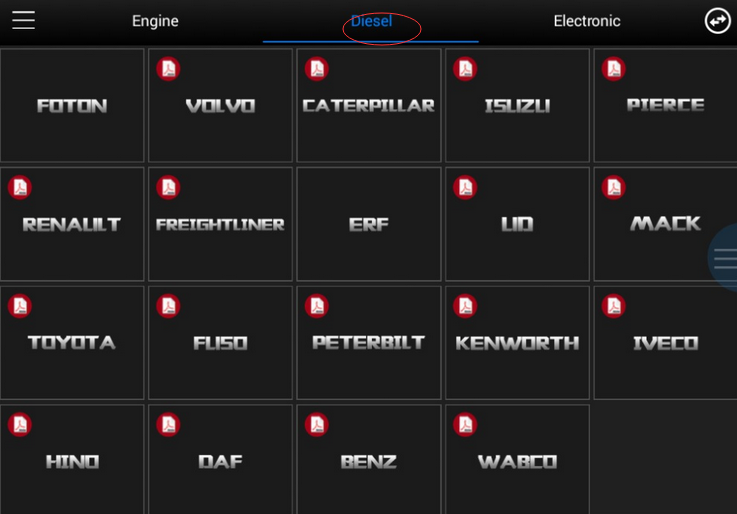 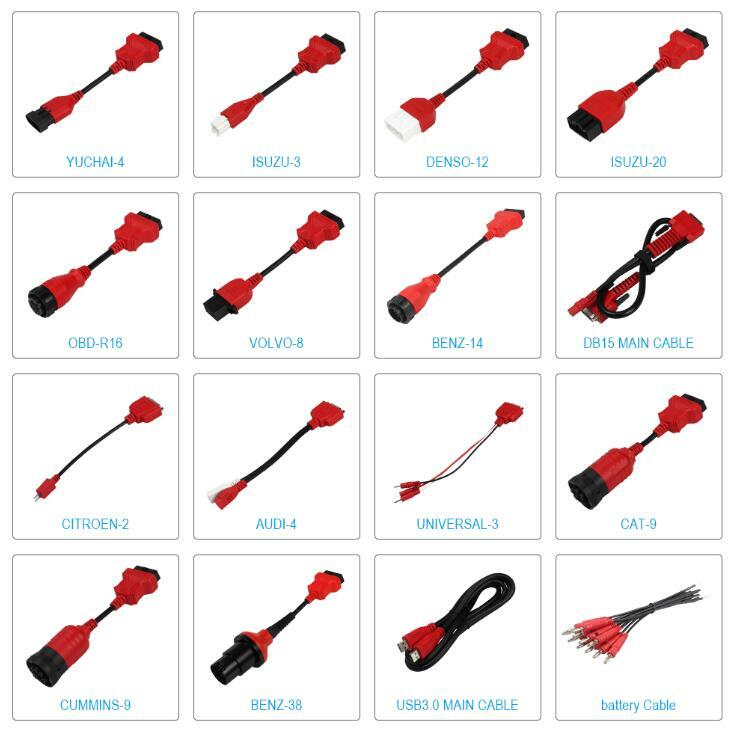 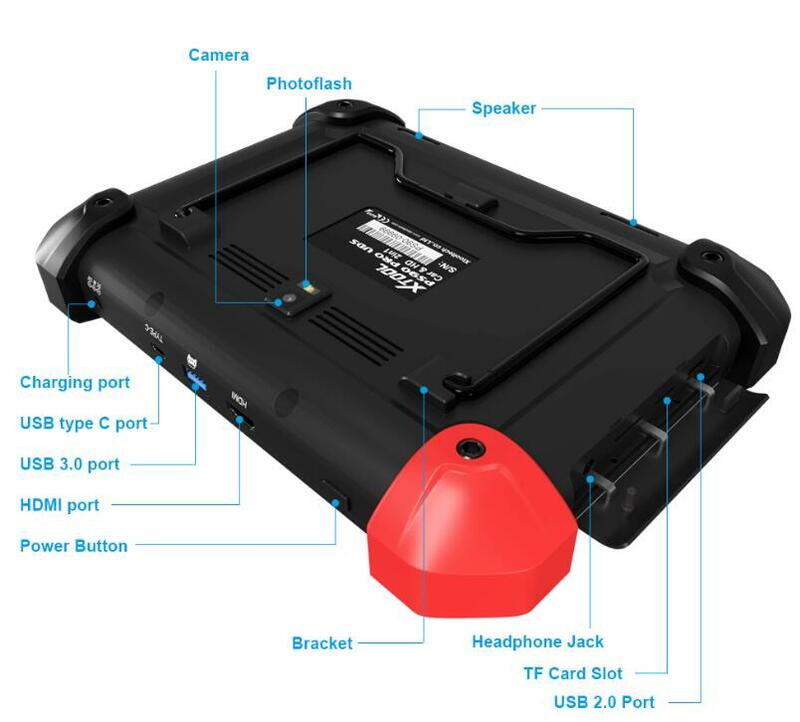 It combines the XTOOL Company’s vast vehicle coverage, strong diagnostic functions, many special functions and modern high quality tablet together. 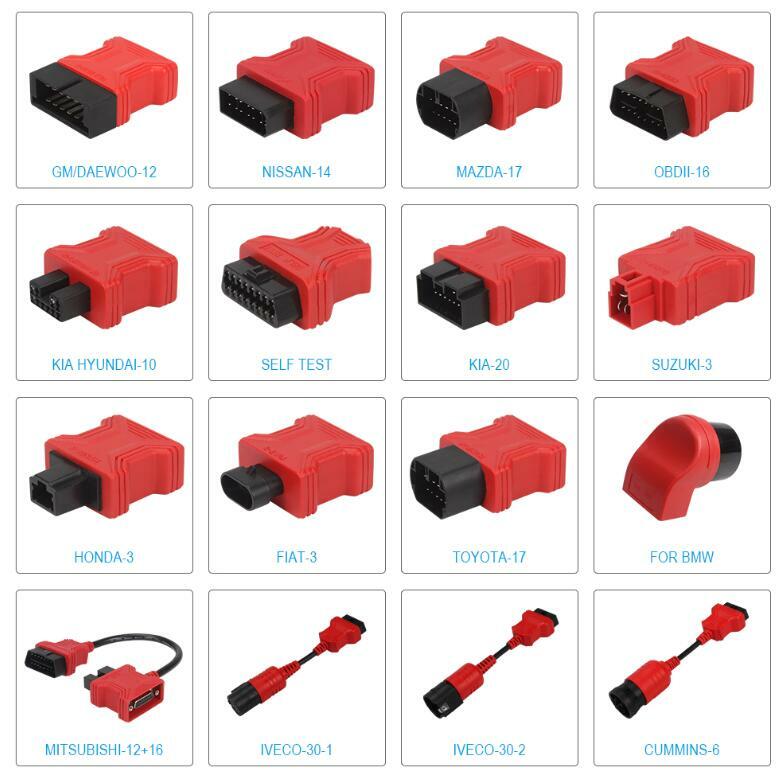 PS90 has the application advantage of Internet, which sharing your diagnostic data, picture, video and searching relevant solutions and experience online.